Using WhatsApp on PC by the simple steps..
Today, I am going to share on request of my friend name of ‘Rohit Arora’ How we can access the Whatsapp on PC with the help of Internet.. This is just tricky. You don’t have to do anything to access your whatsapp account on PC with the help of Internet. Well, Finally I am going to share how you can access the whatsapp by web-client.. Step 1. Open your Updated WhatsApp app in your mobile device. Then go on the whatsapp web through the click on option button.. Step 2. 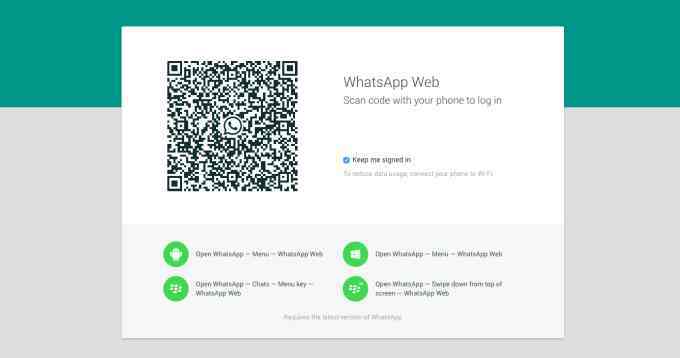 Before that open your Chrome Browser in your PC and visit the address WhatsApp Web. Step 3. Now scan the QR Code by your mobile whatsApp as shown in ref. image.. Step 4. Now let them make a mirror as you want to with your web-client.. Step 5. Let them synchronize and after few minutes you will get your all chating stuff on web brower.. I hope you understood how we can access whatsApp on web client.. If you have any doubt then plz comment and i am here to shortout your all issues…. If you need any other kind of help then shoot a mail or drop a comment.. Thanks to show interest in this blog.. Honestly, I didn’t develop this theme.. I just modify it according to my requirement.. I am also a Designer and Developer who can develop like this theme and modify them according to client requirement. I also appreciate the designer and developer work who develope this theme.. I will appreciate you mail..
Really by this post i come to know how we can use my smart phone to take screen shot without using of any third party app.. I want to say thanks to Admin again!!!!!!!!!! Same thing i want to say to MR. Admin .. He did post very superb content ..Specially i like him way demonastration of the post..